ME's Blog | It's in your hands! This entry was posted in Video on 26/09/2014 by Peter Hauptmann. This wonderful videoclip of ME traveling to Costa Rica was sent to us today – watch it, enjoy it and have also fun this summer – happy holidays to all of you! This entry was posted in on the road, Video and tagged Costa Rica, Music, Travel on 05/07/2014 by Peter Hauptmann. 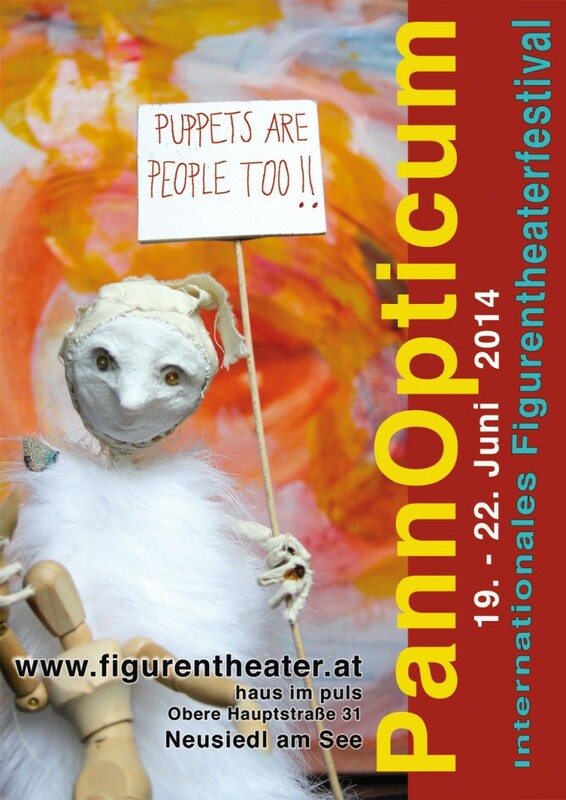 Poppetpeople beim Festival PannOpticum in Neusiedl am See: Hier könnt ihr Poppets kennenlernen, ausprobieren, kaufen, Poppetvideos im Poppetstudio drehen natürlich auch sehen, was es außer Poppets sonst noch gibt, in der Welt des Figurentheaters. Puppets are People too, ist das Motto und das heißt ja auch: Poppets are People too!!! This entry was posted in Video on 17/06/2014 by Peter Hauptmann. This entry was posted in everybody loves ME, Video and tagged Comedy, Hader, Interview on 01/06/2014 by Peter Hauptmann. ME zu Besuch bei Josef Hader! This entry was posted in everybody loves ME, Video and tagged Comedy, Hader, Interview on 21/05/2014 by Peter Hauptmann. This entry was posted in Video on 15/05/2014 by Peter Hauptmann. This entry was posted in poppet studios, Video on 15/05/2014 by Peter Hauptmann. 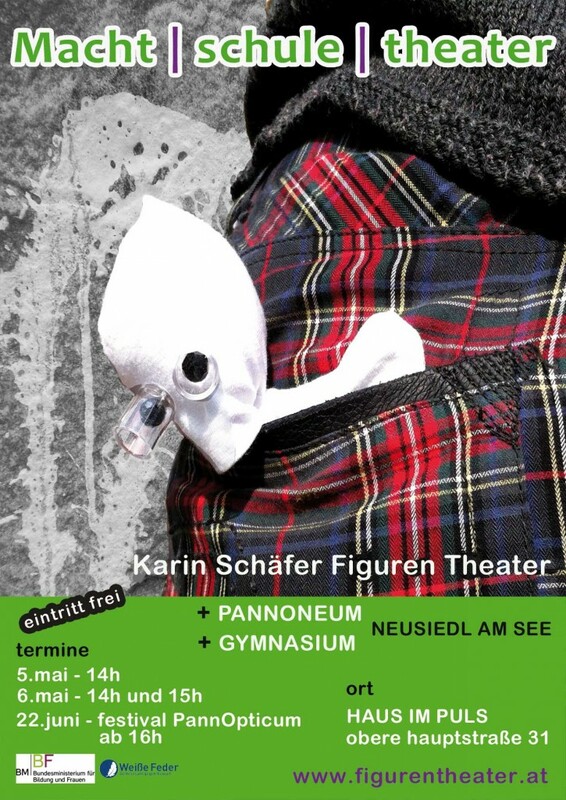 beim Projekt “It’s in your hands” im Rahmen von Macht | Schule | Theater, einem Projekt des BMBF. Am 5. und 6. Mai gibt es die ersten Aufführungen! 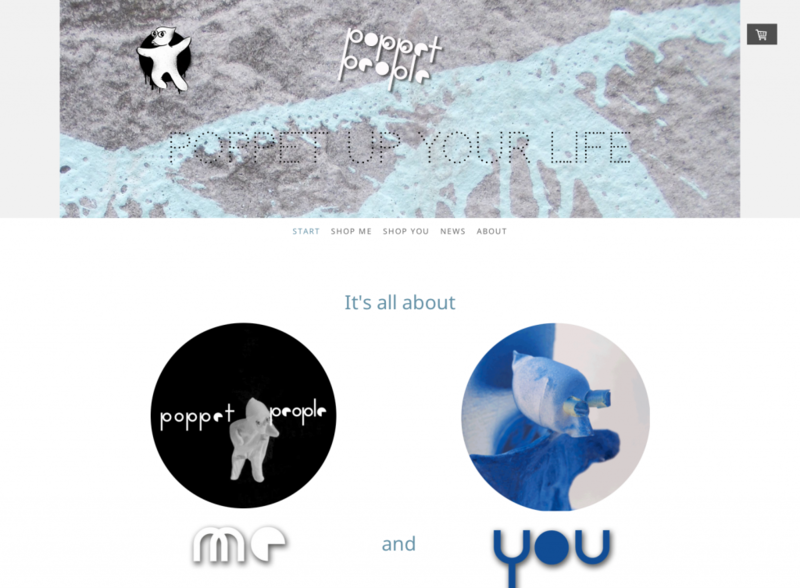 This entry was posted in poppet studios on 26/04/2014 by Peter Hauptmann. This entry was posted in Video on 18/04/2014 by Peter Hauptmann. HAPPY EASTER 2 ALL OF YOU! 3) post them on facebook / youtube / vimeo / google+ / etc.